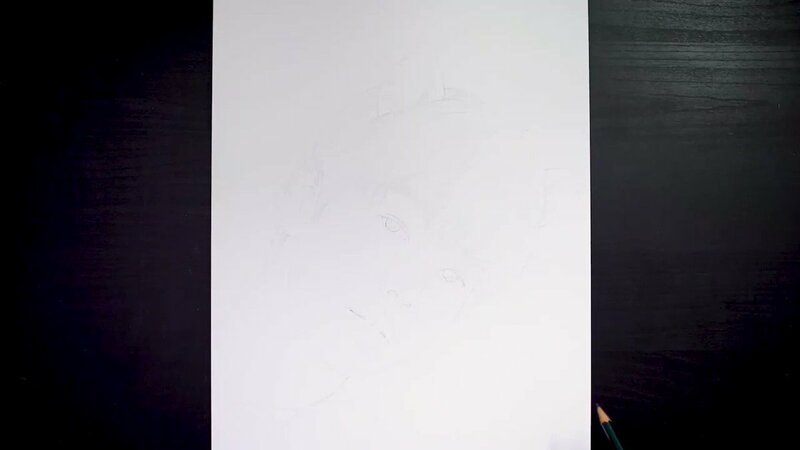 BigHit Entertainment's tweet - "#TXT (#투모로우바이투게더) 'Sketching Film' - #수빈 #SOOBIN #TOMORROW_X_TOGETHER "
[📰] Veja todos os filmes no YouTube!! wwaaa why I haven't seen that before? This artist is really talented, how much I admire those who can draw traditionally! Imagine being an Artist for BigHit, YOU GET TO THIS?! WHERE CAN I APPLY? Wait the background music , is it an instrumental version of cat & dog ?? ten 🦊 STREAM CAT&DOG !!!!!!! IVE SEEN GODS WORK. also are their hands ok, sis been drawing them for the whole day. thank u so much!! Big Hit's creative director spends so much time on Instagram and it shows..
U decided to drop this the whole day?